This Hall China 7090AWHA 28 oz. 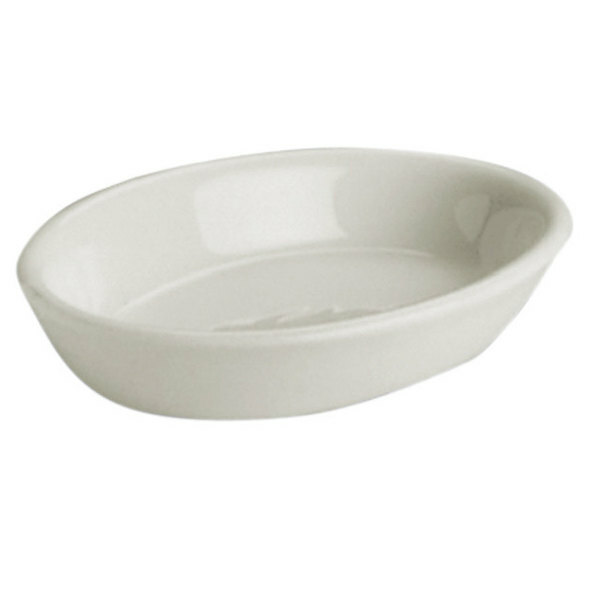 american white (Ivory/Eggshell) oval baking dish is perfect for serving a variety of dishes including fruit cobblers, macaroni and cheese, shrimp scampi, casseroles, and many other baked items. 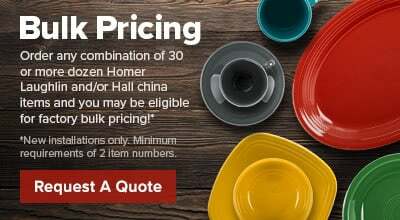 Hall China provides the best heat and cold retention available, keeping your baked items hot and ready to serve at all times. It is specifically designed to distribute heat uniformly to prevent scorching and burning during service.